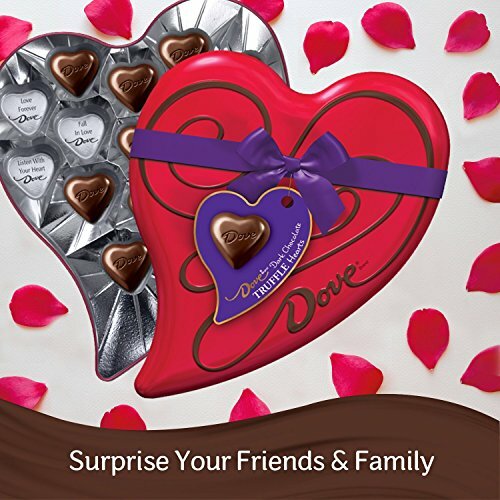 DOVE Chocolate Candies come in a heart-shaped tin with purple ribbon. 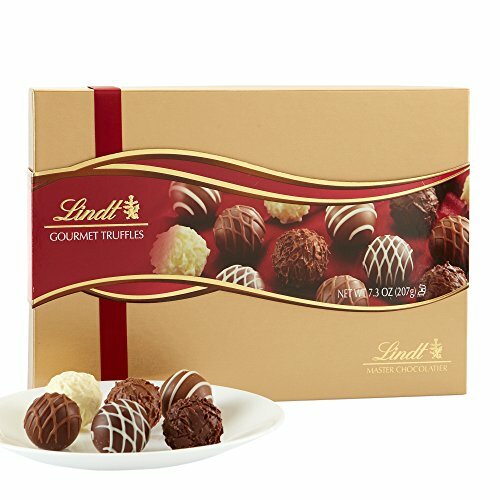 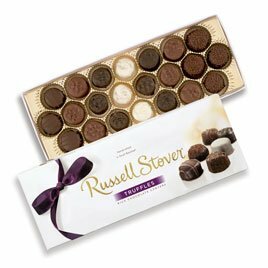 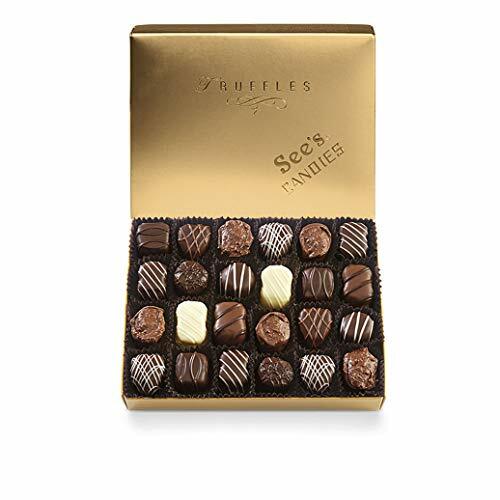 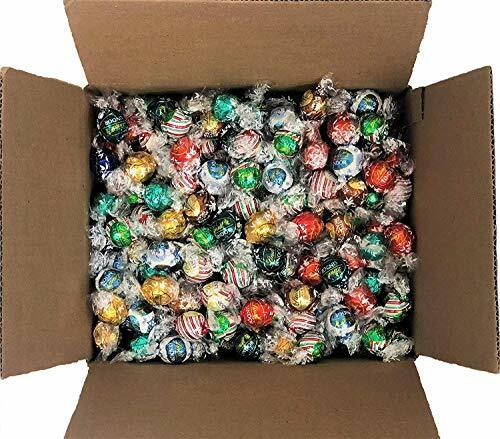 Show up on your valentine’s doorstep with this box of chocolates, and you’re guaranteed to feel the love. 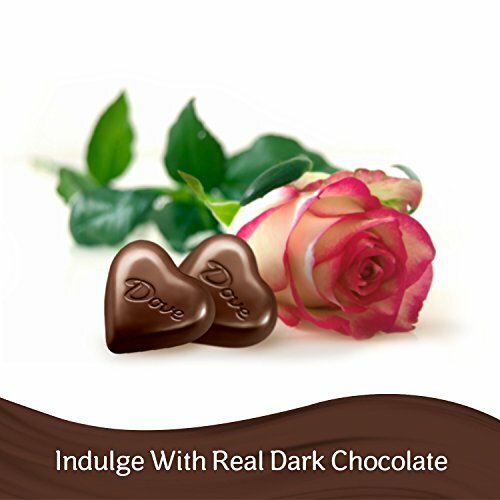 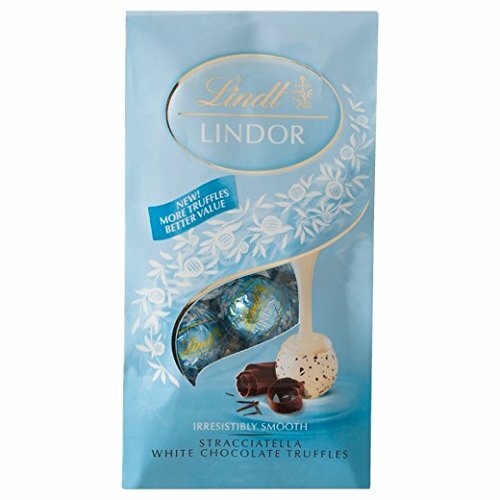 With this selection of DOVE Dark Chocolate Heart Truffles you’ll be sure to impress your loved ones and valentines. 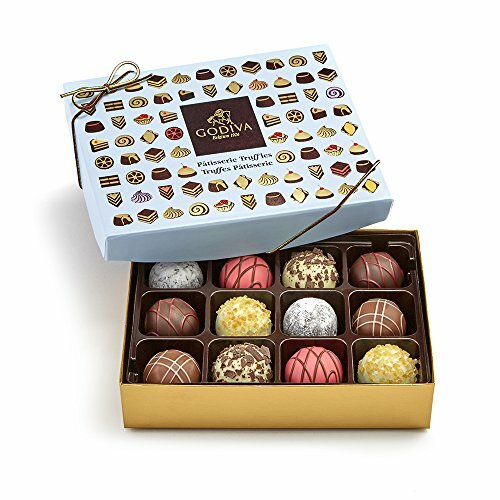 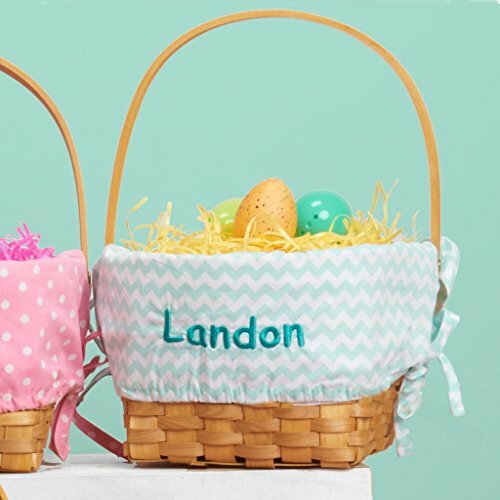 Each candy is made with the best ingredients, providing you with a decadent, delicious treat and beautiful Valentine’s Day gift. 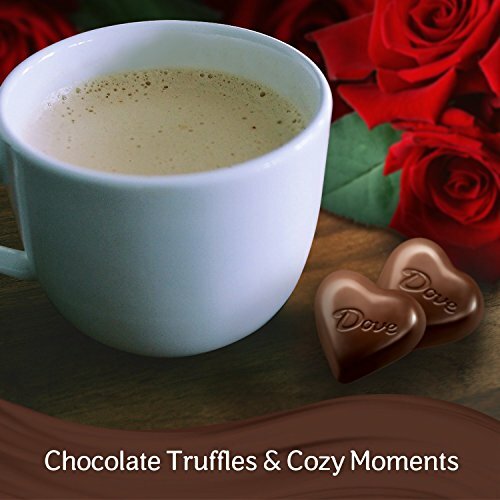 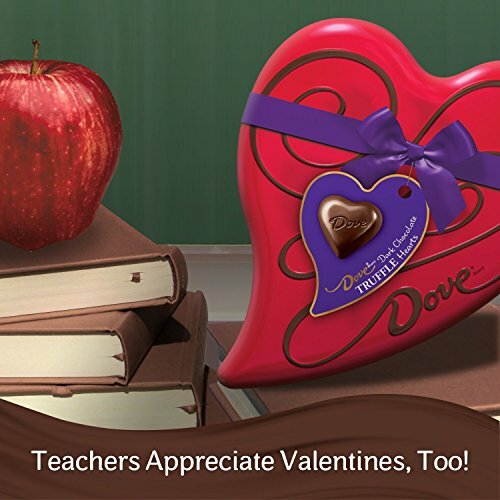 DOVE Chocolates provide an experience like no other, so make sure you share it this Valentine’s Day. 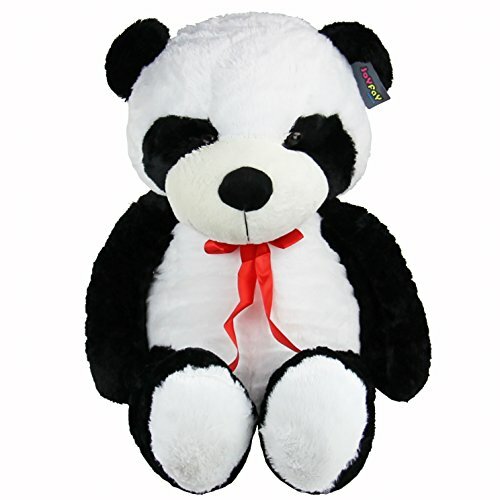 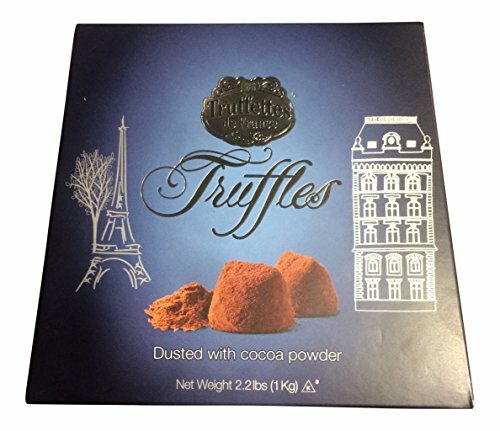 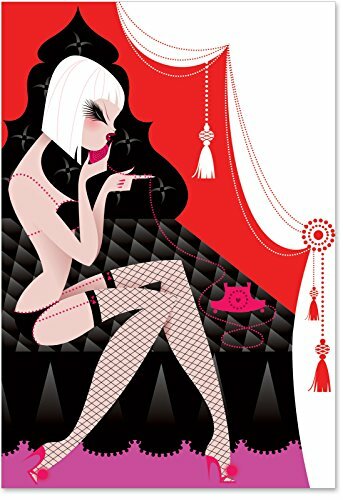 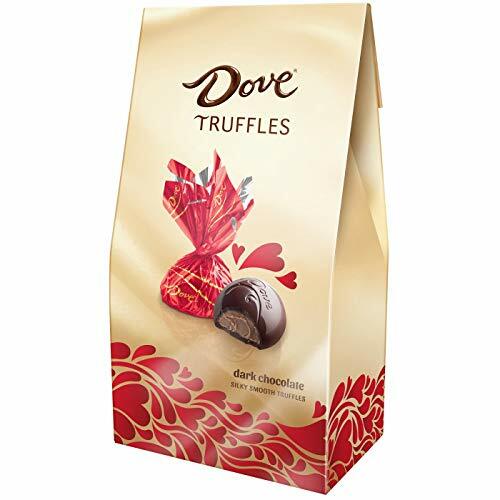 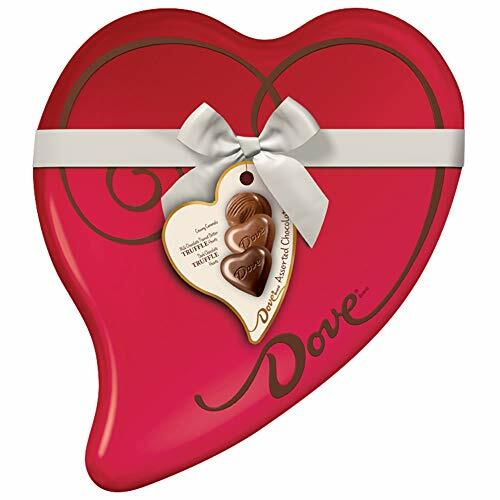 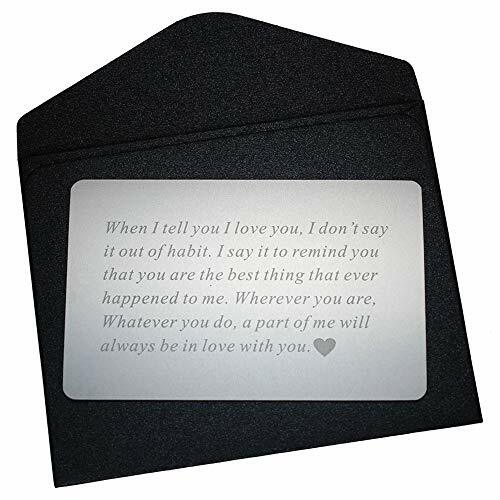 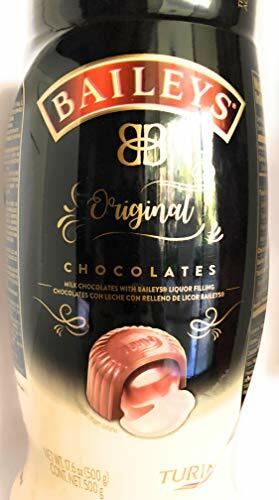 There are no posts related to DOVE Valentine's Dark Chocolate Truffles Heart Gift Box 6.5-Ounce Tin, 18 Pieces.